Seven years since the release of their second studio album Kingprince, Alabama-based indie-folk band Cassino present their latest EP release Bottlenecker. Having explored elements of folk on their previous albums, Bottlenecker shows Cassino further pushing the genre, whilst now incorporating more elements of indie-rock. Although a short experience, this latest release offers a very enjoyable selection of folk-rock music, showing that the band have not lost that enjoyable spark that makes their music, as well as having evolved just that little bit from their earlier releases. Bottlenecker is often a quintesential folk-rock experience, with Cassino simply presenting a very enjoyable album. The album’s more rockier elements showcase some new creative ideas from the band, giving the music a little bit more edge that elevates it to a position a little higher than its predecessors. Whilst other tracks seem to follow on much of the same format as on Kingprince or Sounds of Salvation, it seems the years have grown on the band, with it all sounding much stronger than it ever did before. It is arguable that the bare elements of the songs on the album are a little basic, with there not really being any particular element that truly makes it all stand out. What makes Bottlenecker work though is its simplistic honesty. The presentation of each track, as well as all their base elements, simply sound exactly right for what it is all trying to be, making it a highly enjoyable album. It’s certainly nice to see Cassino getting back into the swing of things, and as evidenced on Bottlenecker, in great form too. There is simply something incredibly delightful about Cassino’s music, in terms of how it all sounds and is presented by the band. Bottlenecker comes across as a lovely and sweet folk-rock experience, with a little bit more bite on certain occasions. Fans of the band’s previous output shouldn’t be too worried about the slightly more rockier edge to the music, as it all still sounds quintessentially Cassino at the end of the day. One hope this is the start of something big for the band, and that this suggests more to come in the future. 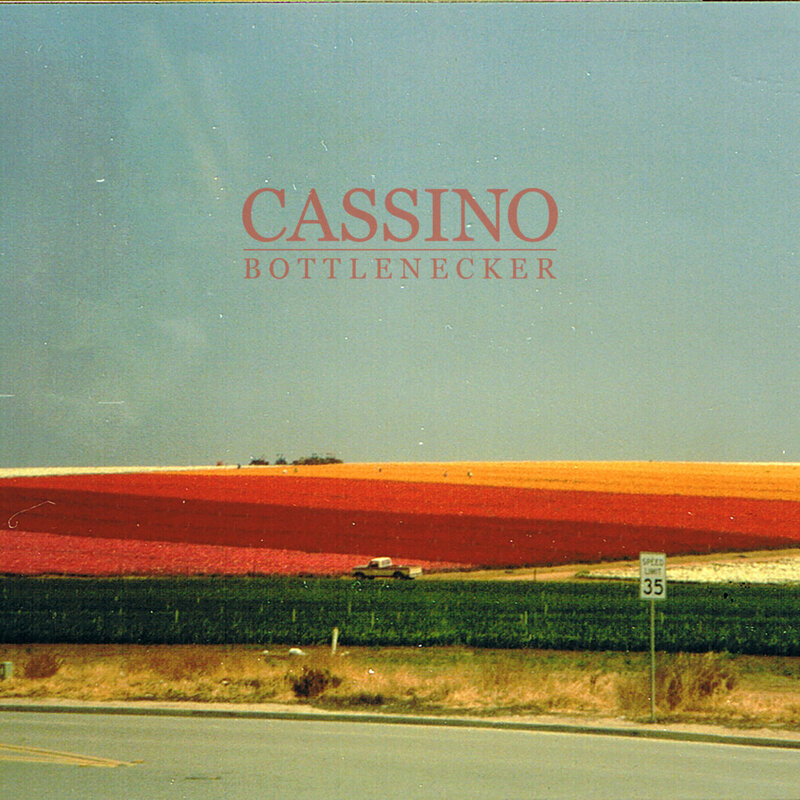 Cassino’s latest album ‘Bottlenecker’ is out now.